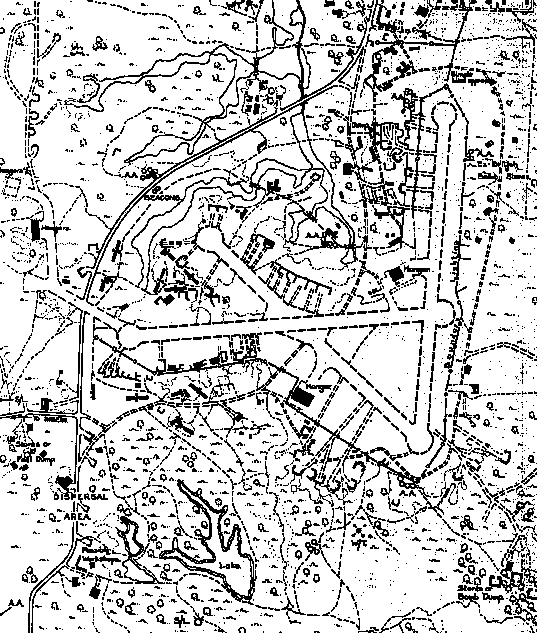 This file began when a Flight Simmer asked me about the layout of Mingaladon airport in 1941-42. Here's the best answer yet, from the appendix of Erik Shilling's autobiography. 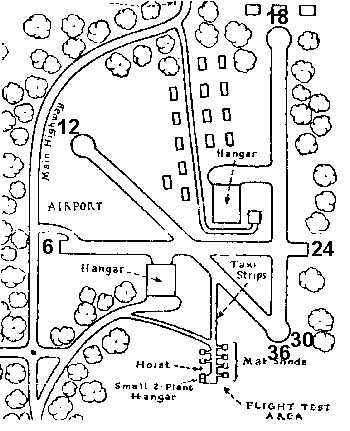 It is based on a 1942 CAMCO diagram of the airport outside Rangoon, complete with the final assembly and test area to the south (the hoist, "mat sheds," and two-plane hangar). 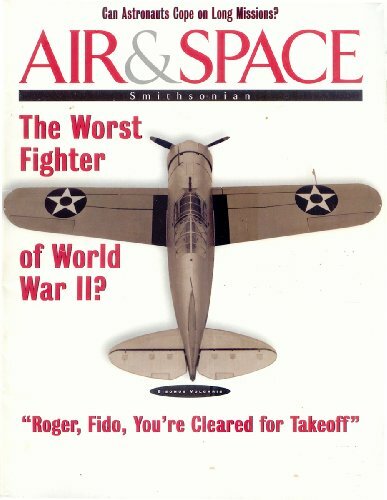 This diagram first appeared in Flying magazine, illustrating an article by Byron Glover. I've added the runway designators from Erik's description of his stint at Mingaladon in December 1941. 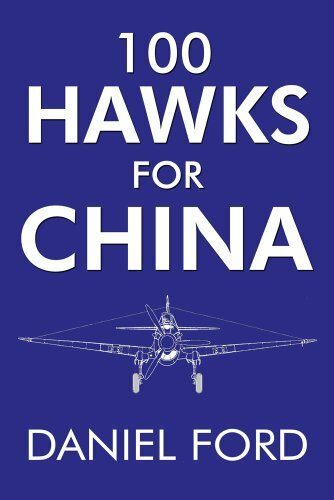 He says that AVG Tomahawks took off from 06 and 12 while the RAF took off from 36. What fun! 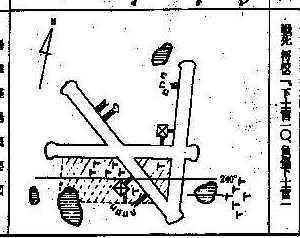 By way of comparison, here's a Japanese sketch of Mingaladon as revealed by reconnaissance photographs in December 1941. Thirteen crossmarks show where RAF and AVG aircraft were dispersed when the photo plane went over. 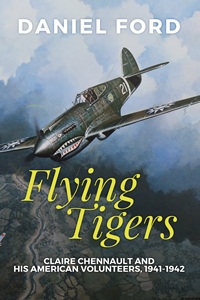 The sketch was published in a semi-official Japanese history of the air war in Southeast Asia.